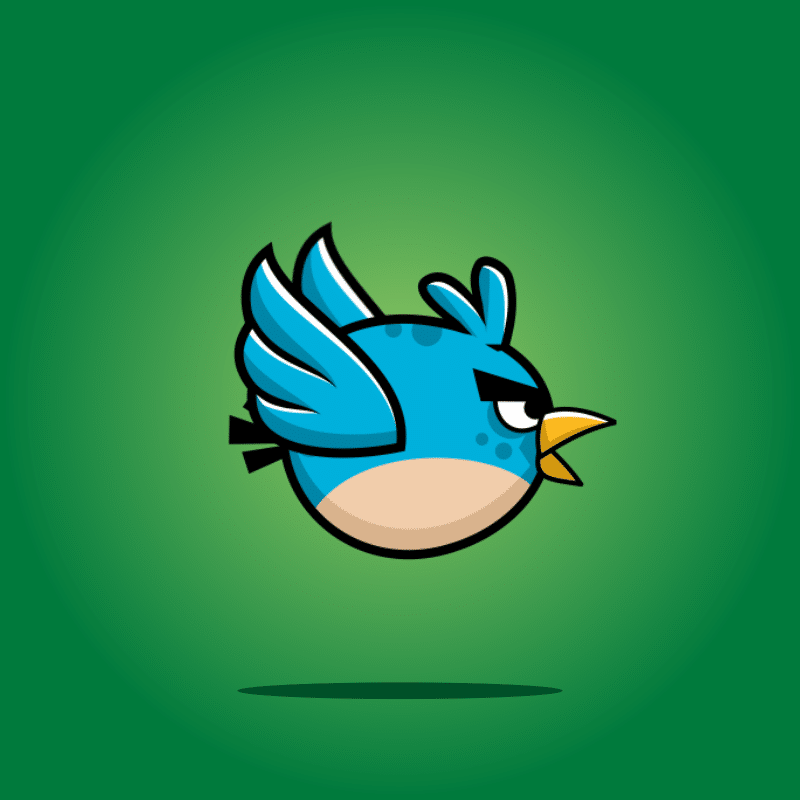 Perfect for your Bird Enemy in your Game! 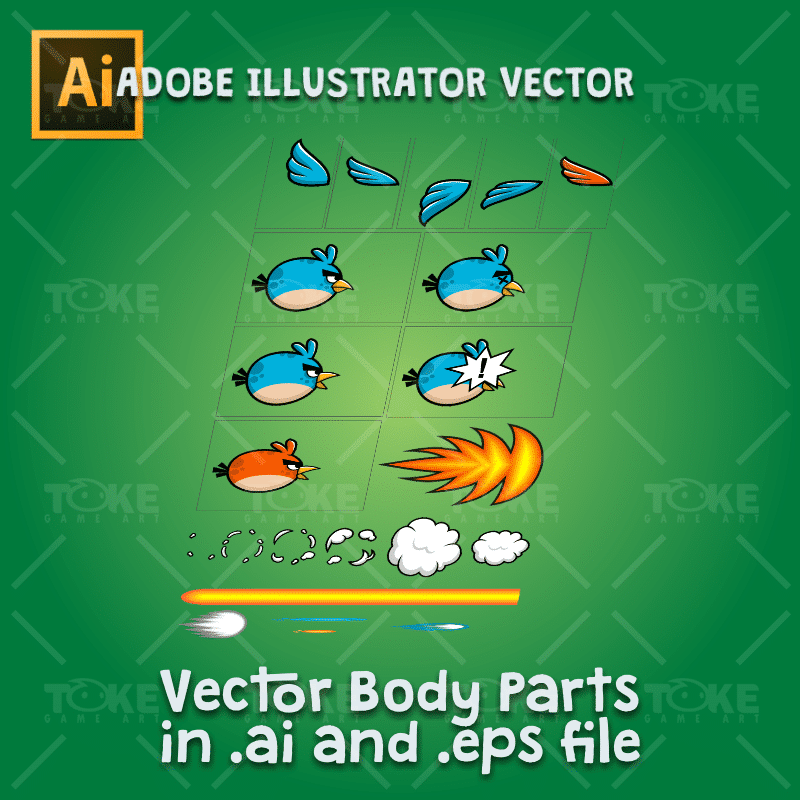 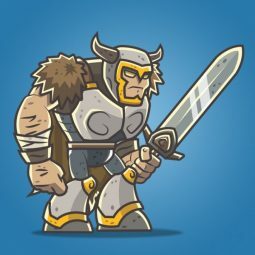 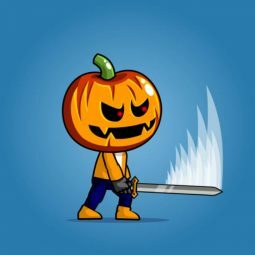 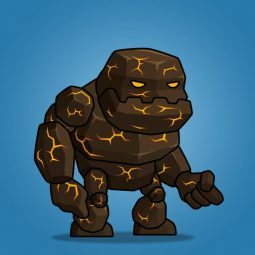 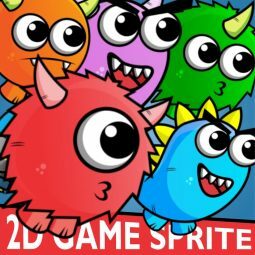 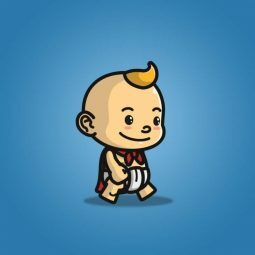 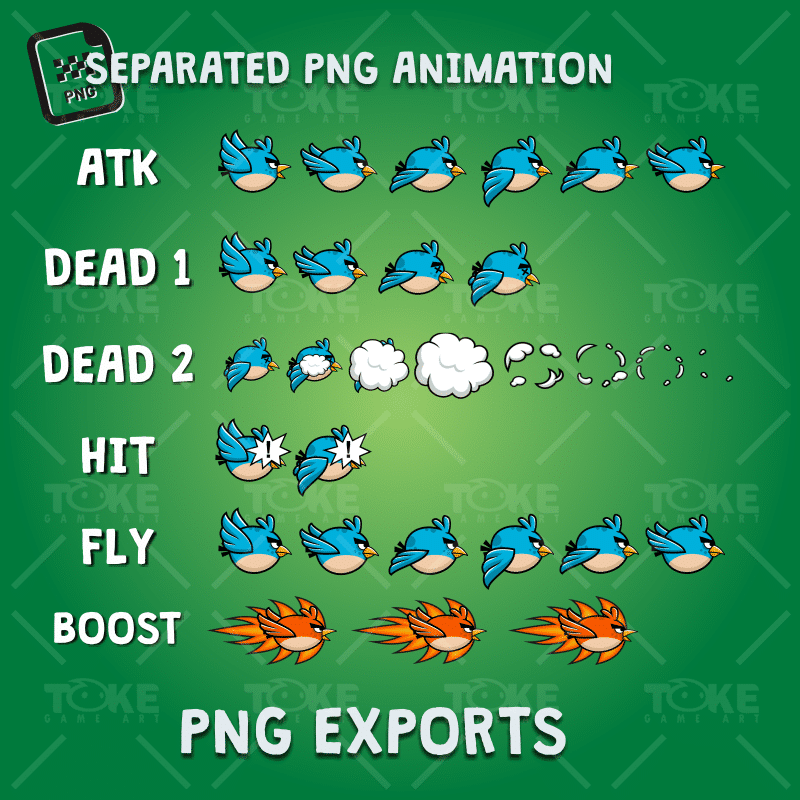 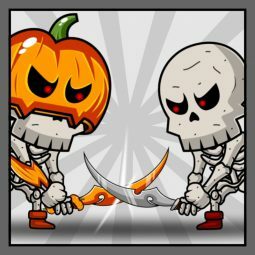 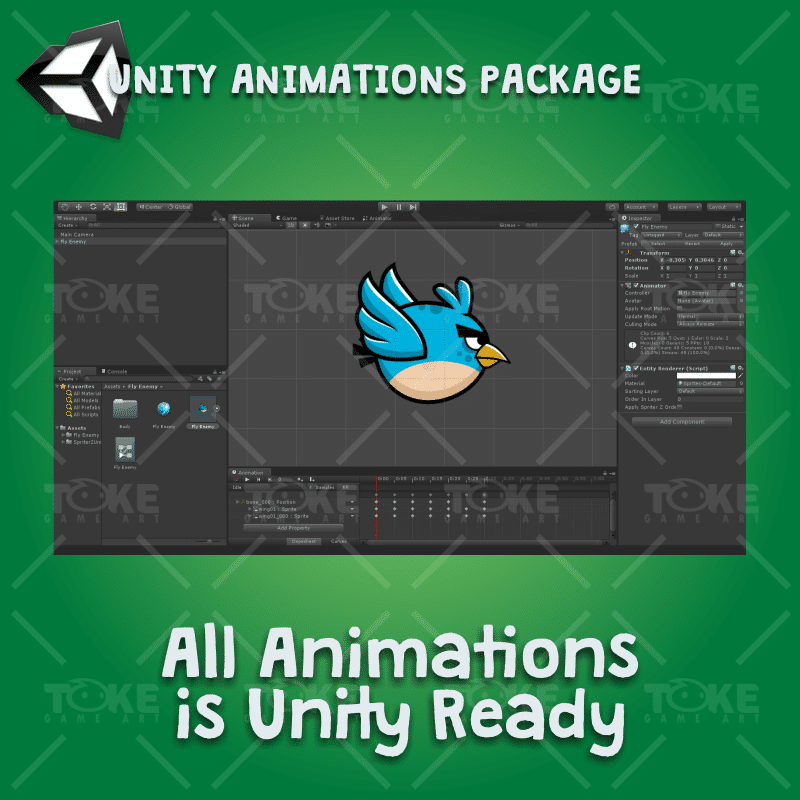 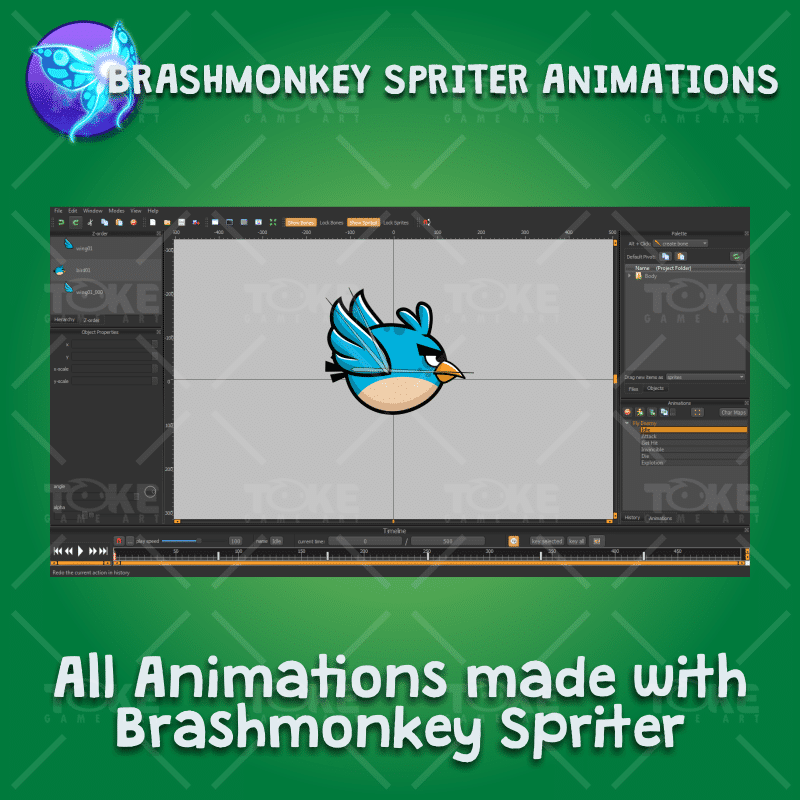 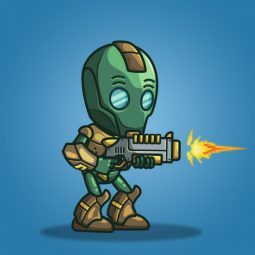 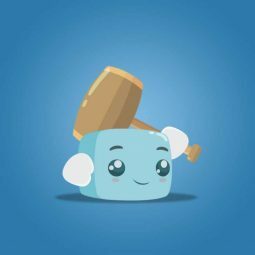 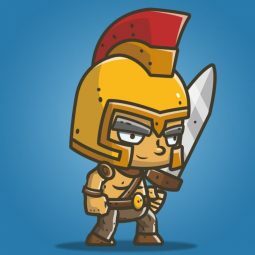 This “Blue Enemy Bird 2D Game Character Sprite” is for developers who want to create their mobile game apps for IOS and Android games and need Enemy Character Spritesheets for their projects. 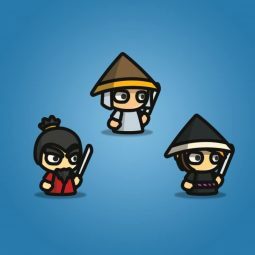 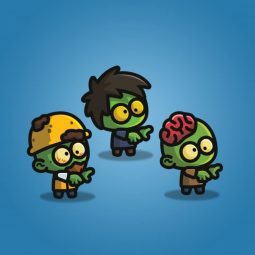 A Set of Geek Boy Character Sprite. 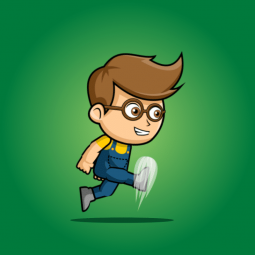 Perfect for developers who need a nerd or geek hero!